On Memorial Day 2009 I brewed my first batch of beer. 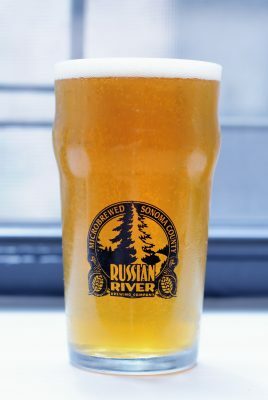 Brewing quickly became an obsession, completing nearly 100 batches in less than 3 years, entering numerous brewing competitions, participating in collaborative projects with professional breweries, and winning some of the biggest awards an amateur brewer can. I have a confession. 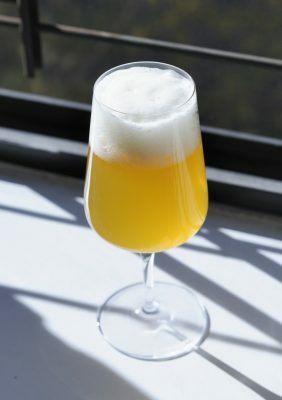 When I started this blog nearly six years ago I secretly hoped that one day I’d be able to use the knowledge gained authoring this blog, developing new recipes, and honing my brewing techniques to go pro and open a brewery of my own. 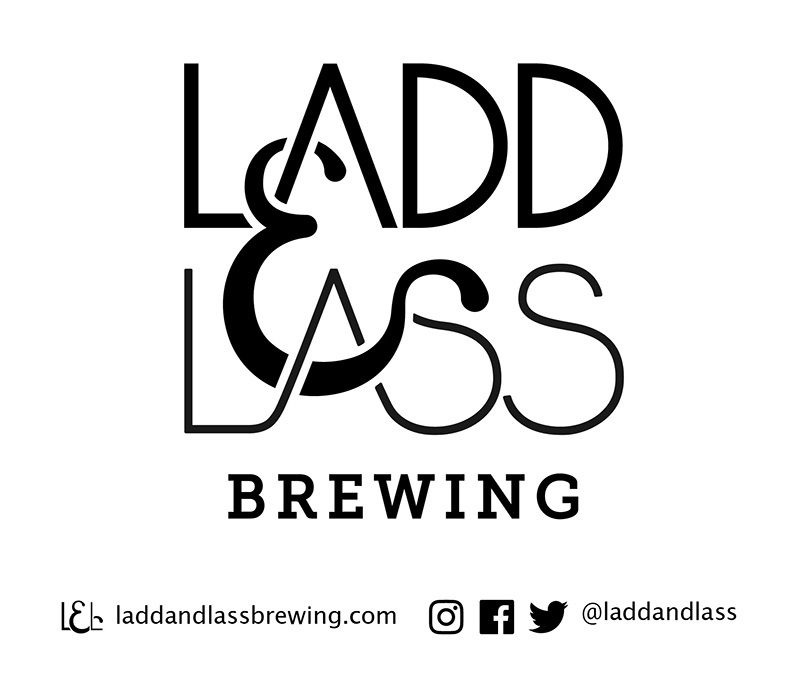 So it is with incredible excitement (and a healthy dose of anxiety) that I am announcing that my wife, Jessie, and I are opening Ladd & Lass Brewing. 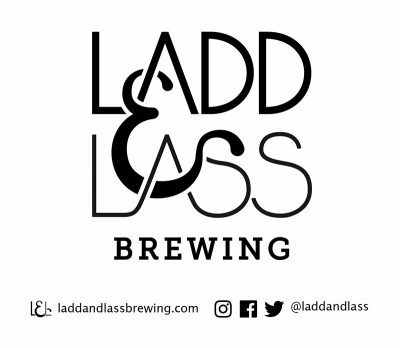 Ladd & Lass will be a small, community-driven brewery located somewhere in the Puget Sound region of Washington. We’ll be focusing on brewing world-class beers, diverse in style and technique. 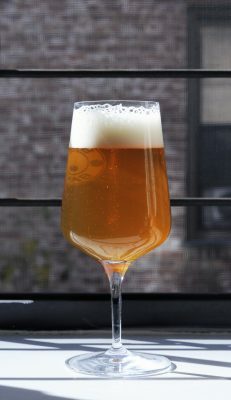 From impeccable examples of classic styles to boundary-pushing funky and wood-aged beers to hop-driven flavor bombs and sessionable lagers, we aim to exceed the highest standards of quality with our line-up—not dissimilar from the types of beers I’ve been writing about on this blog. We’ll be serving most of our beer via a hyper-local taproom that caters to the surrounding community and offers a world-class environment focused on the joyful consumption of our beers. Ladd & Lass will be a true partnership with Jessie managing most of the design and public-facing aspects of the business while I man the brewhouse. We will be a diverse brewery made up of people with unique backgrounds and talents. Diversity and inclusion will be celebrated and directly influence the type of business we hope to create. 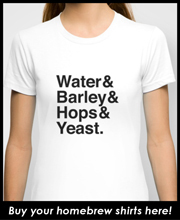 I have loved my hobbyist homebrew pursuits and the amazing people I’ve met along the way. The ethos and celebration of experimentation so prevalent in the homebrew world will continue to inform our professional brewing pursuits. We will continue to celebrate the amazing homebrew community and hope to support homebrewers to the greatest extent possible, only now from the pro side. 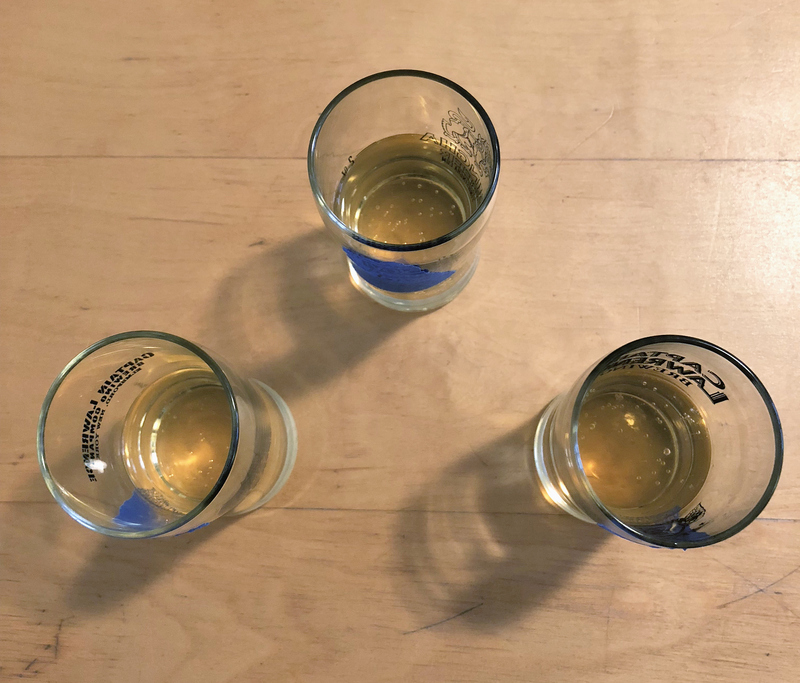 One of the greatest things about homebrewing is the ability to share beer and knowledge within the community; I am extremely excited to continue doing this, only now on a larger scale. I’ll continue to post occasionally on The Pour Report, but for the most active updates, please check out laddandlassbrewing.com, where we’ll be documenting the highs and lows (and the inherent excitement) of opening a new brewery. We can’t wait to bring our style of brewing to the craft beer world and hope to be open in mid-2019. In the meantime, we’re busy packing our bags and getting ready to head home to the Pacific Northwest. We’re taking a protracted road trip home through the American South—researching the best breweries along the way—and invite you to join us on Instagram (@laddandlass).